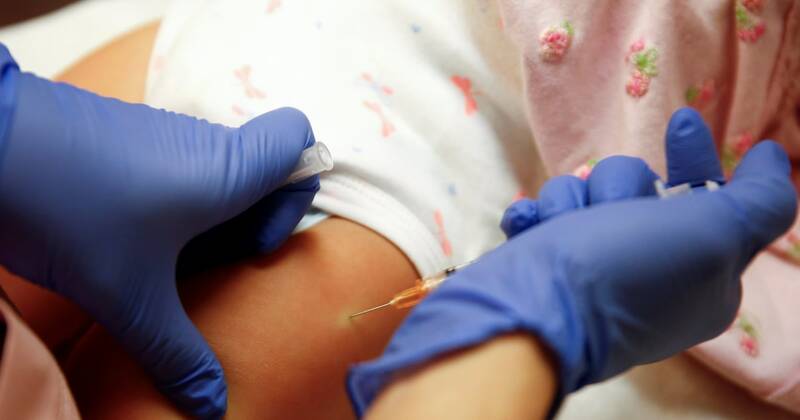 WALTON, Ky. — An unvaccinated student in Kentucky will get his day in court after suing because he can’t participate in extracurricular activities during a chickenpox outbreak. “The fact that I can’t finish my senior year in basketball, like, our last couple of games, it’s pretty devastating. I mean, you go through four years of high school playing basketball, you look forward to your senior year,” Kunkle told WLWT last week.